I remember years ago when my kids were young sprouting seeds which I would put in salads, sandwich fillings, casseroles, etc. We had the jars with the mesh lid and the tiered sprouting trays. I tried and used them all. When my youngest was little, I used to fill up a cup with mung beans for his snack. He thought they were awesome – fresh, crunchy and filling. I didn’t tell him they were healthy. Why ruin a good thing. For a while, no one seemed to be doing this anymore. You could buy sprouts in the superstores but they definitely are not as fresh and tasty as the ones I sprouted at home. And, it was so easy. 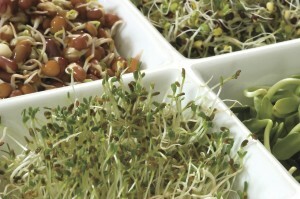 Sprouts are a wonderful, healthy, versatile and nutritious food that fights cancer. 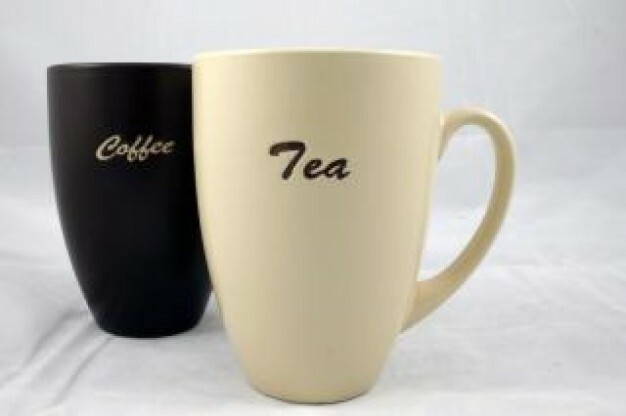 It’s easy, inexpensive and something your children could do as a learning experience. 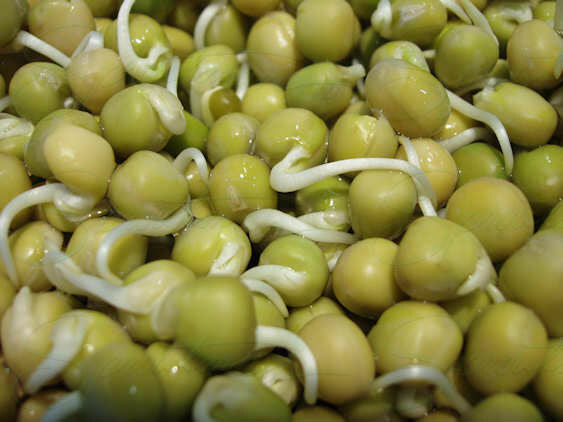 How about trying these organic sprouting seeds – alfalfa, barley grass, broccoli, buckwheat, French lentil, mung bean, radish, red clover, sunflower, sweet green pea and wheatgrass. The sky is the limit. A focus on foods that fight cancer becomes an important part of the healing process. There are lots of books available with different approaches to what will nourish your body during, after and long after you have gone through treatment. One I’ve been following is The China Study. Most of them focus on plenty of fruits and vegetables with some to no meats, and various theories on dairy and carbohydrates. All stress the importance of organic as much as your budget will allow. Learning to cook this way can be a challenge if you are accustomed to highly spiced and salted foods that are the norm in North America. 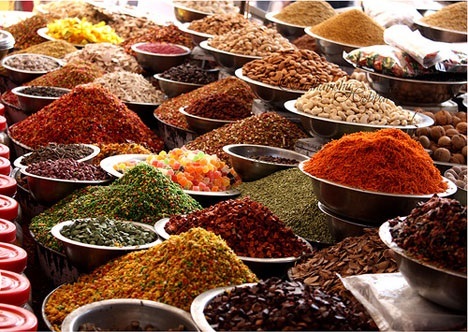 It requires using more spices to season dishes – organic spices in particular which are not always available. Many world cuisines use spices very creatively to create delicious meals using basic ingredients. A whole new world of culinary cuisine awaits you. It’s an adventure. And, gives you a reason to try out some of those ethnic restaurants in your area. This is where you’ll find ideas for new dishes in your quest for foods that fight cancer and have the opportunity to see which ones appeal to you. Happy dining! !